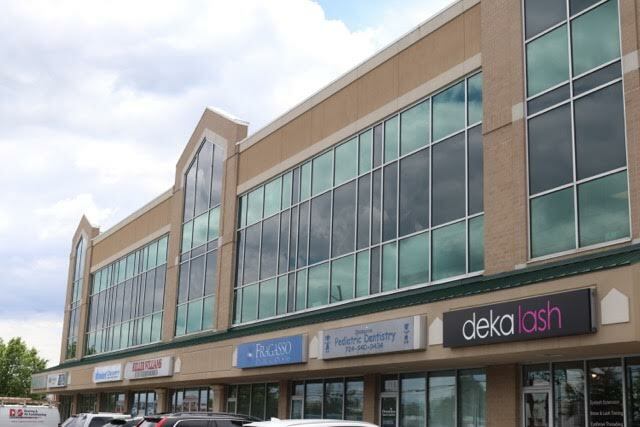 A beautiful 250,000 square foot multi-use facility with abundant parking. 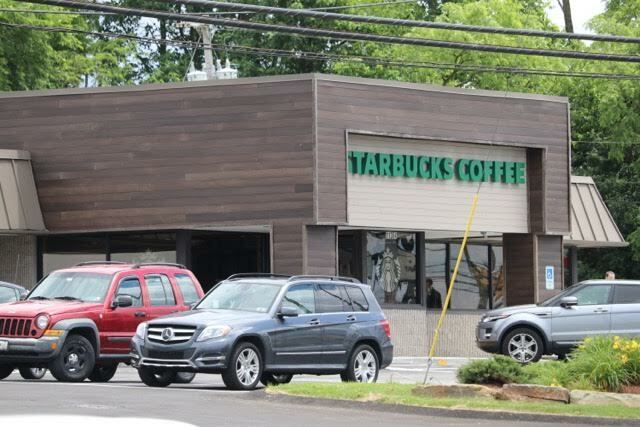 The building is conveniently located on Route 19 in the heart of Pine Township. A beautiful 117,000 square foot multi-use facility with 24-hr. video surveillance and onsite management. The building is conveniently located on Route 19 in the heart of Pine Township. 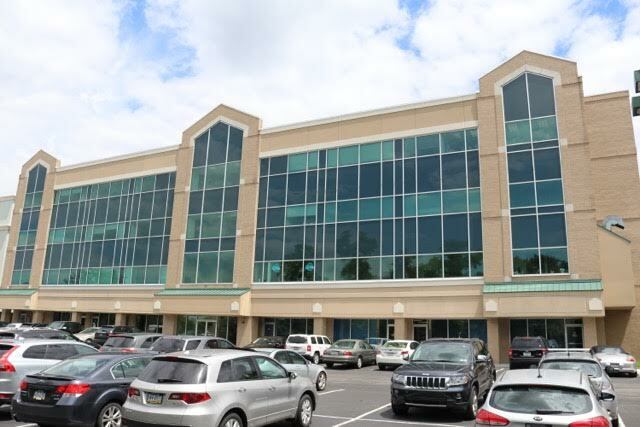 11350 Perry Highway is a free standing building featuring great access and visibility along route 19. 11360 Perry Highway features great visibility along route 19 and is conveniently located in the heart of Pine Township. 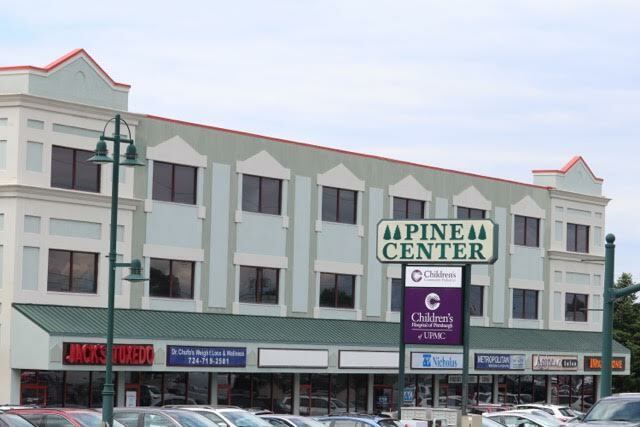 Pine Professional Building is a beautiful 42,000 square foot multi-use facility with onsite management, 24-hour video surveillance, and abundant parking. 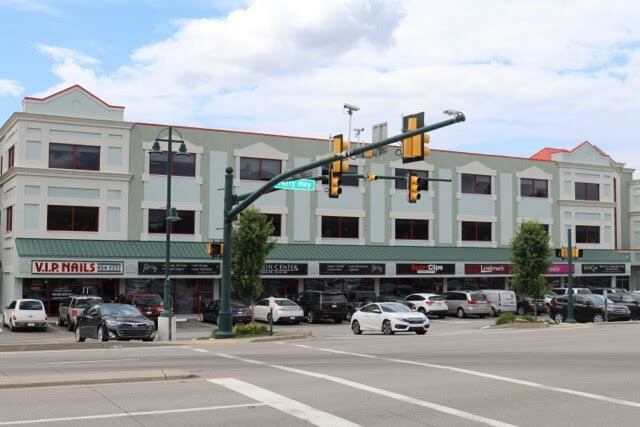 The building is conveniently located on Route 19. Gigliotti Properties is a family owned business specializing in commercial and residential development. We have developed some of suburban Pittsburgh’s finest communities including Village at Pine, Avonworth Heights, Cranberry Heights, North Park Manor, and Blue Heron Ridge. 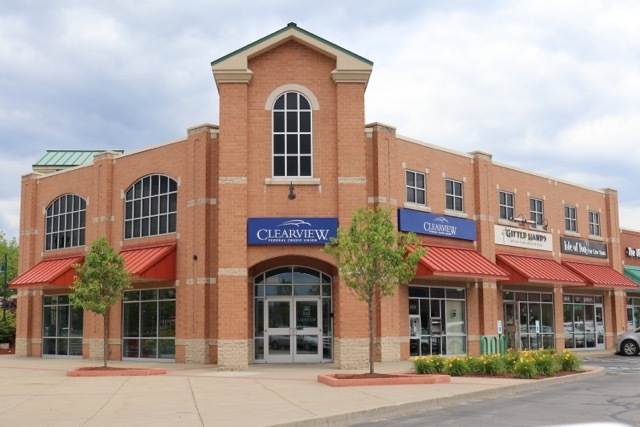 Some of our distinguishing commercial properties include Pine Center and The Village Shoppes of Cranberry. Due to our relentless commitment to excellence, Gigliotti Properties has been featured in North Pittsburgh Business Times Book of Lists. We are members of the Metropolitan Builders Association.